Both groups have registered a complaint with the police after the attack in Uttar Pradesh's Shahjahanpur. The two groups who clashed in Uttar Pradesh have given their versions for the fight. Three people died in Uttar Pradesh's Shahjahanpur area after two groups clashed On Thursday night. The incident that took place in Avas Vikas colony has left the residents shaken. Police say that members from both the groups have registered a complaint in the case. 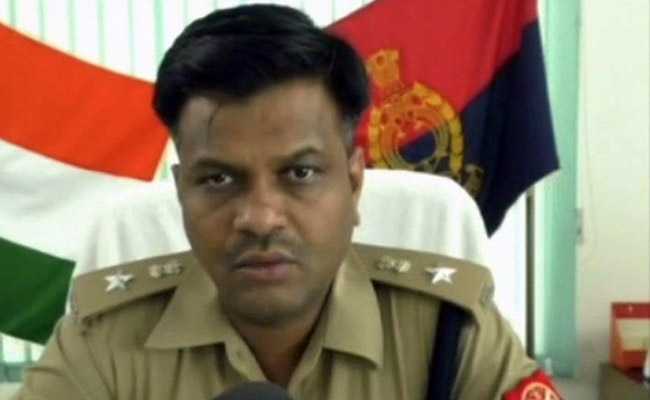 "While one group has alleged that money exchange was the reason behind the clash, the other group alleged that it was a political revenge," said police officer S Chanappa, adding that things are peaceful now and law and order has been maintained in the area. The dead bodies have been sent for post-mortem. Police say that after investigation from both the sides, strictest punishment will be given to the accused.